When you encounter the real God, your life changes in a real way. 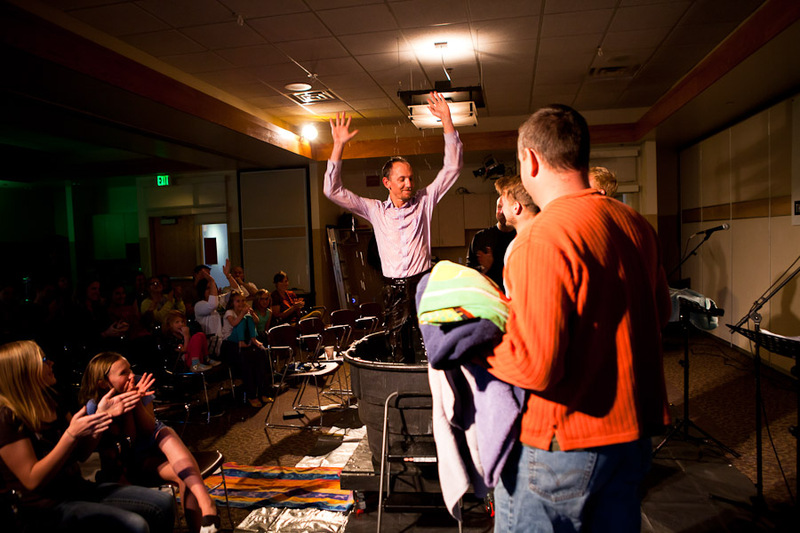 Jesus invites us into a new way of living that is full of freedom and joy, and we believe that baptism is a foundational step in committing fully to this new way of living. It’s a demonstration of our love and surrender to God in front of a church family who loves us, and will walk with us in the journey of following Christ. If you would like to take this awesome step towards fully committing your life to Jesus, fill out a contact form below and we will be in touch with you soon!